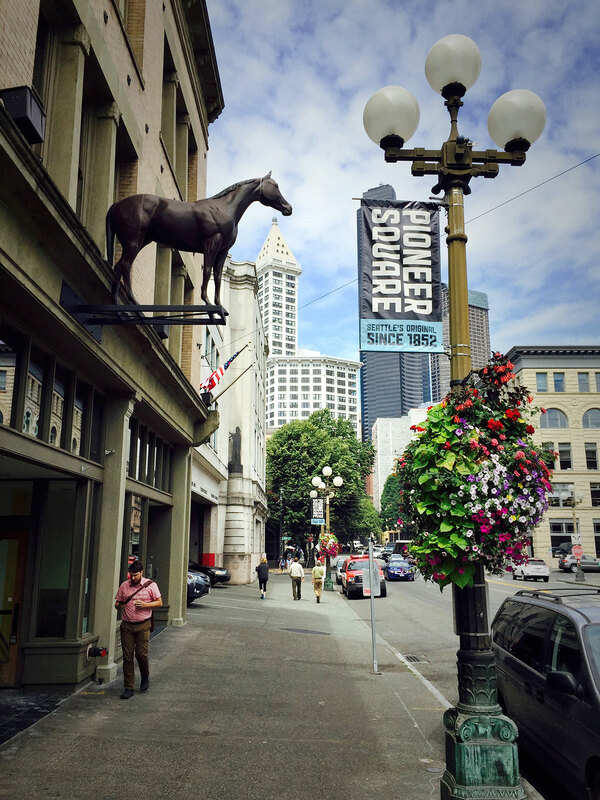 Ahhh... Pioneer Square! 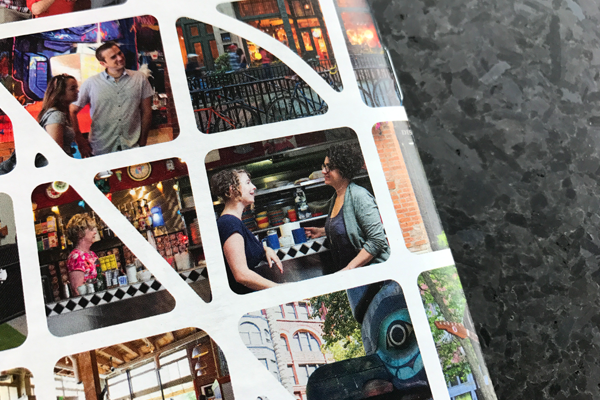 How we love this most unique of Seattle Neighborhoods. 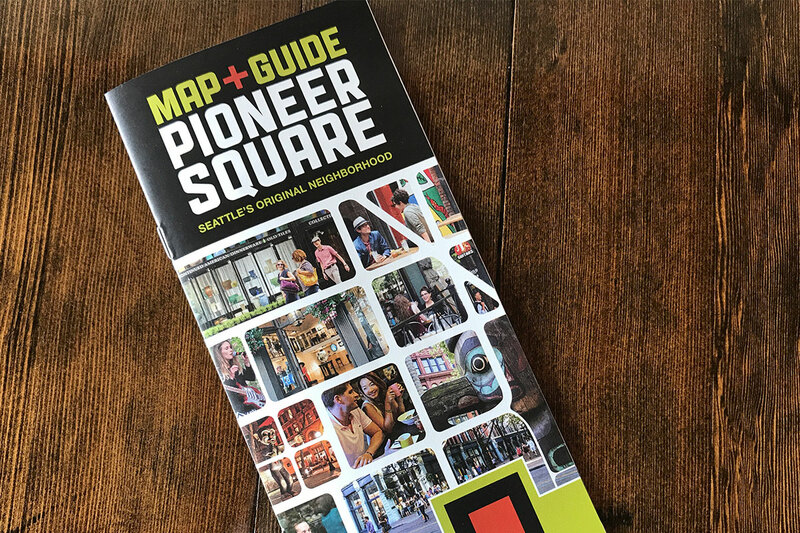 We really enjoy working with our friends at the Alliance for Pioneer Square to develop their neighborhood brand, advertising, and marketing materials to promote the neighborhood and awesome events like the 1st Thursday Art Walk. 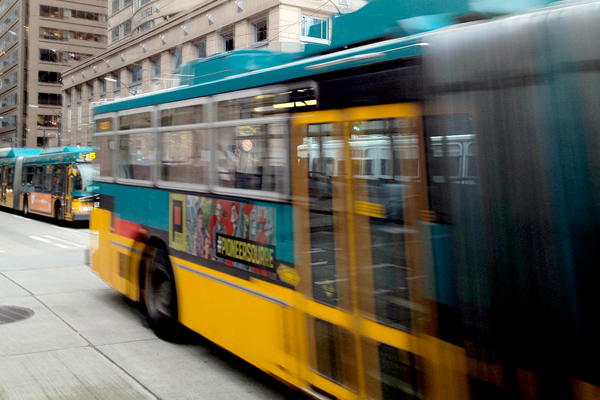 Follow the Metro bus ads straight to PSQ and grab a bite to eat or a refreshing beverage. We'll see you in The Square!